IT1 Services offers many different workstations or laptops for your use. We believe that there is a fit for every need. If you need a desktop computer because your video display requirements are very specific then we can build you a custom workstation specifically for that purpose. 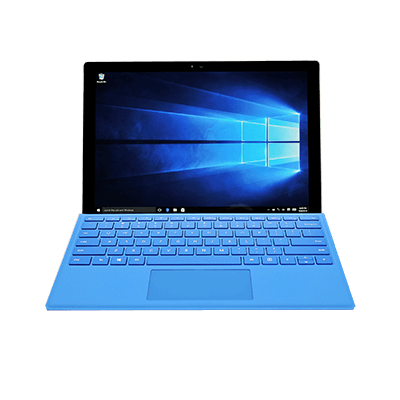 If you need a good notebook that will allow you all the functions of a 2 in1 laptop and a regular laptop we can provide for that need. We can provide for almost any need you have relating to computer hardware. Many manufacturers make notebooks, desktops, all-in-ones, tablets, 2in1’s, and many other devices. It is our responsibility to make all of these products work in conjunction with each other to meet your needs. Anything you need in the way of workstations from transportable desktops to ultra-light laptops and 2 in1’s is available. 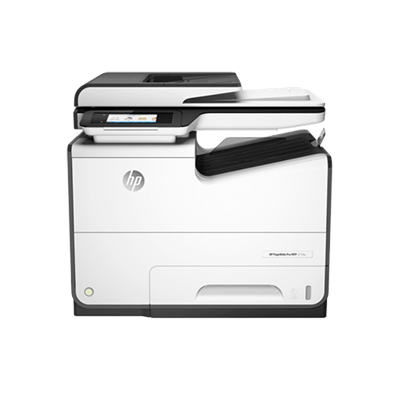 We can either purchase the equipment for you, and deliver and configure it, or we can take you to the computer superstore and help you pick out the computer(s) that suit your needs, configure them, and deliver them to you. We can network all these computers together to make your company a true powerhouse in your industry. 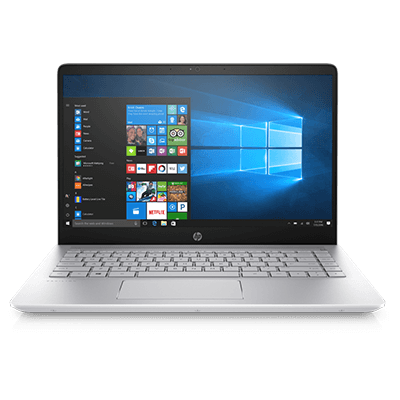 HP Makes a great laptop that will serve all your business or personal needs. They come in many configurations and are available immediately. They range in price from $549 to $999 for most units. This laptop offers versatility and while not a price point unit, it serves many needs that other devices just don’t do. It has the ability to detach and become a tablet without the keyboard. The unit ranges from $1249 to $2499 or more.